At a star restaurant, every detail is thought through, making sure the overall experience will be perfect. Of course, this applies to the food, but also the interior, lighting, service and cutlery, all of which is designed and selected with the utmost care. 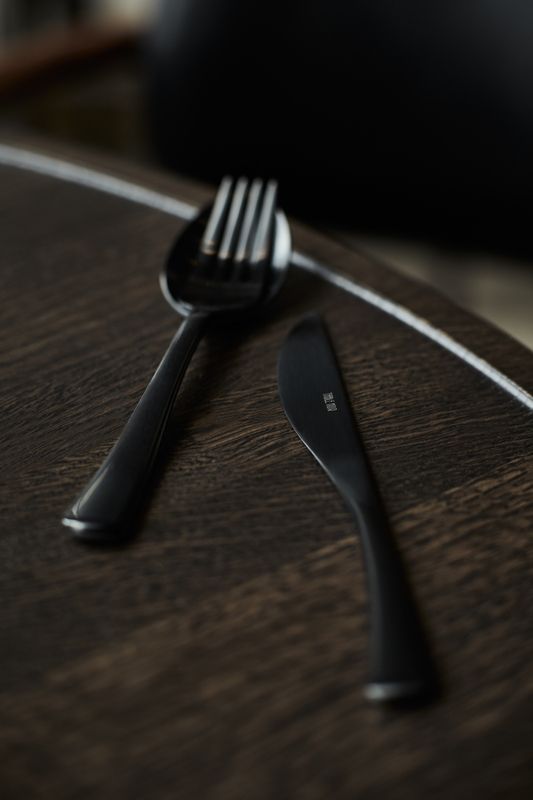 The new Danish brand Table Noir, in collaboration with the Michelin restaurant 108 in Copenhagen, has created exclusive cutlery tailored to the atmosphere and manner of serving which characterizes the restaurant in Strandgade 108. - Table Noir designed for 108 has been developed in close collaboration with, among others, the restaurant's chef, restaurant manager and general manager. 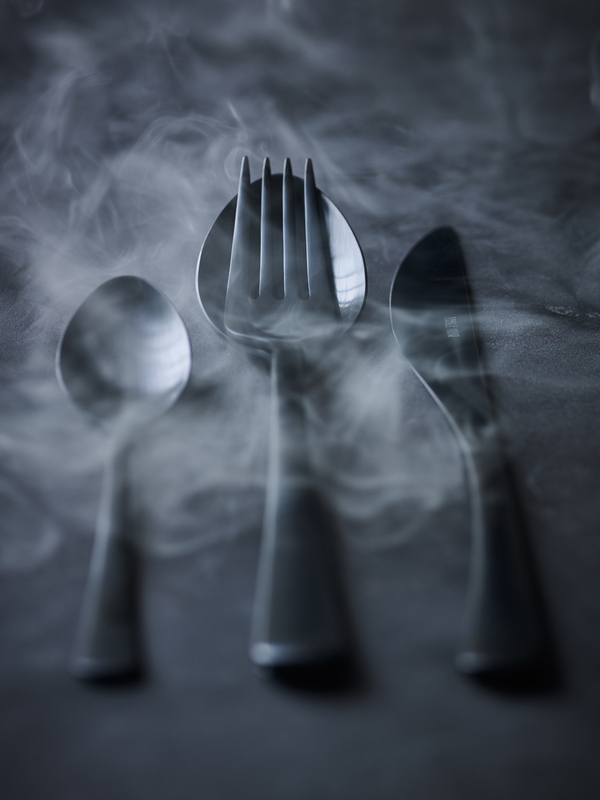 108 has thus got its very own dream cutlery, by the way as the first and only restaurant in the world, says CEO of Table Noir, Benjamin Folkmann Hansen. 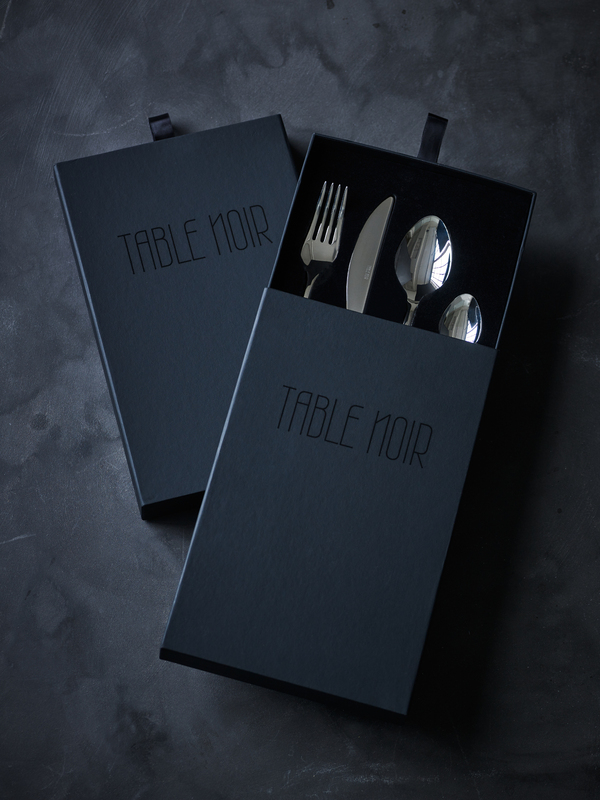 - With the launch of Table Noir, consumers can now take the amazing atmosphere, often found in the world's best restaurants, home and lay their table like a Michelin restaurant. When making a really delicious dinner, you should of course also consider everything from cutlery to plates, to heighten the experience. 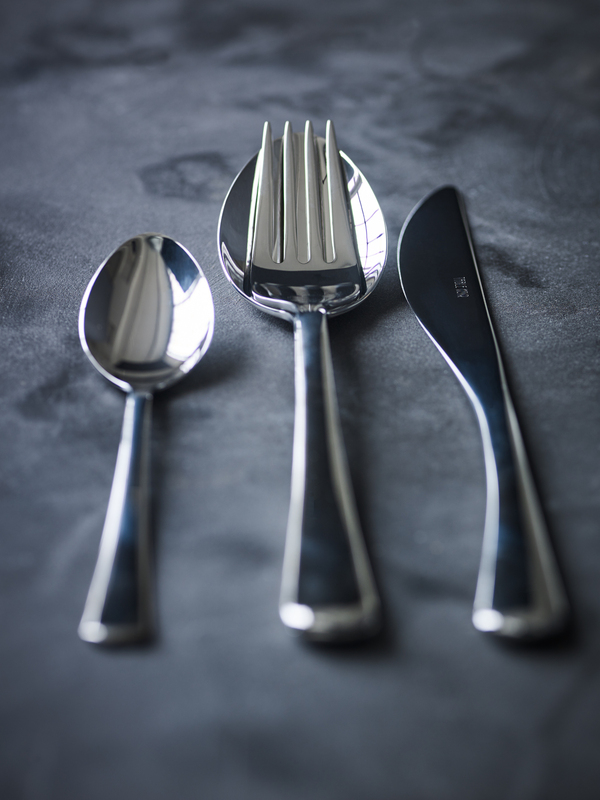 It takes a year to develop a set of cutlery in this high grade, and supplier and production are carefully selected and monitored to ensure unrivaled quality that lasts for many years. 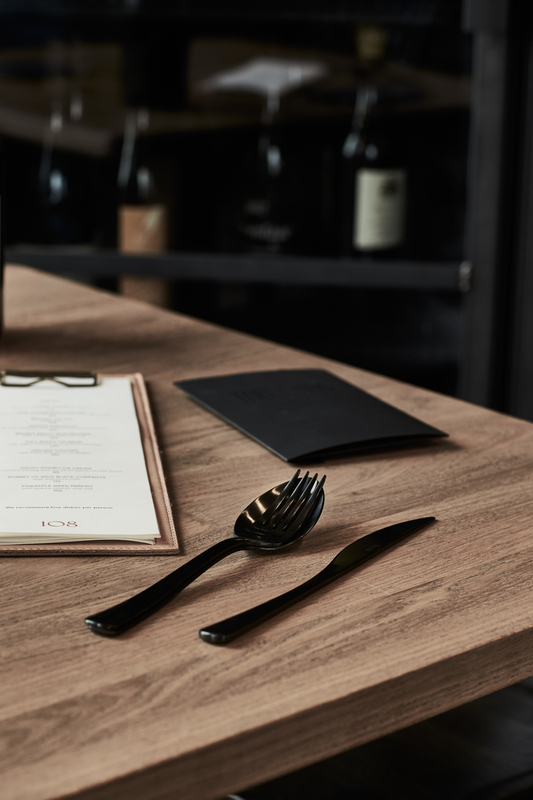 Table Noir designed for 108 is a minimalist design, and it caters for even the smallest details - for example, the fork can literally spoon the spoons. A minimal, but time consuming, design detail on both parts to make the set stable, creating a sculpture on the table and facilitating new, unique tablecovering options. 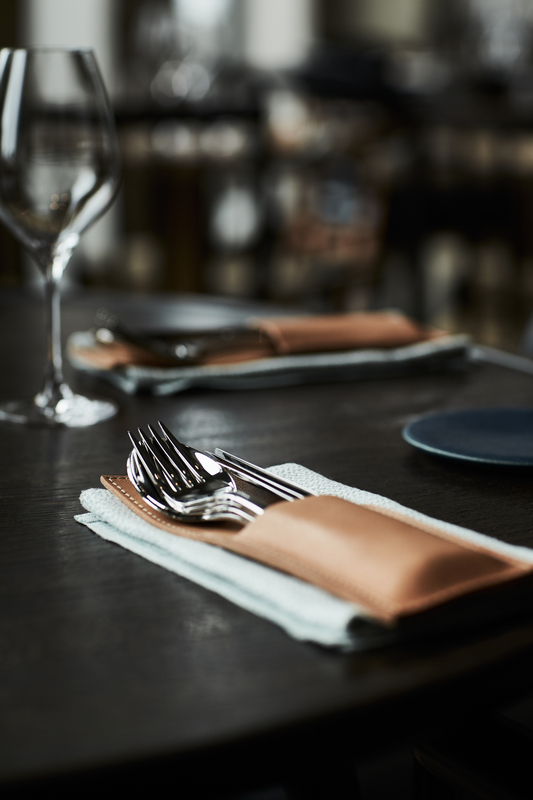 For Restaurant 108, it is a practical advantage that the waiters can lay the table with a special leather case with the guests' cutlery for the whole dinner. With that in place, the waiters do not have to interrupt the guests with continuous tablesetting between each dish and guests can relax and enjoy the meal. Table Noir designed for 108 is now launched in two exclusive editions, sold to private customers in two types of finishes: Noir and Brilliant. 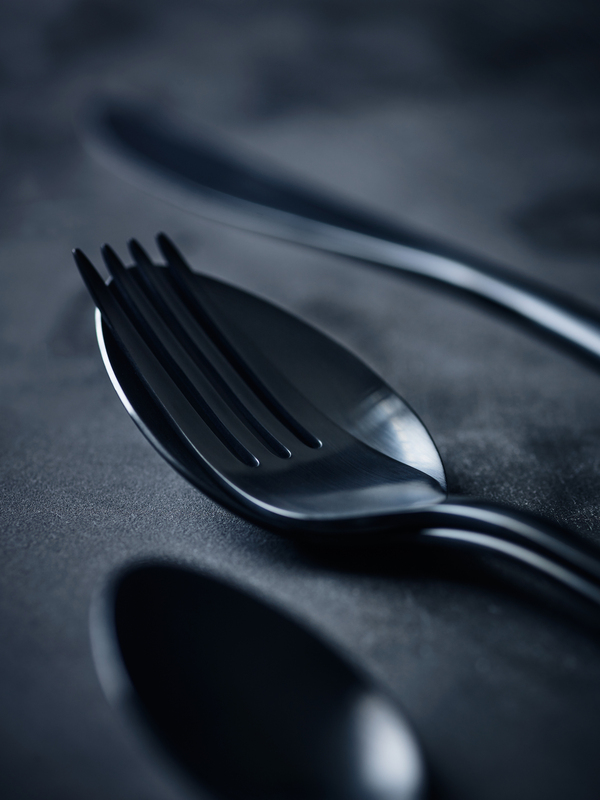 Noir cutlery is discreet matte black and Brilliant is polished 18/10 stainless steel. In June, just weeks after the international launch, Table Noir designed for 108 was accepted as part of the permanent exhibition Dansk Design Nu at Designmuseum Denmark. - We have worked on the concept of Table Noir for several years before we were ready to show it. Therefore it is absolutely amazing to get this recognition and to be exhibited at Designmuseum Denmark together with the other Danish design icons. We are very proud, says CEO Benjamin Folkmann Hansen.